Commissioned by a former crewman, he became a Captain, later Professor and head of department. Now retired, he still teaches in the maritime dept occasionally. 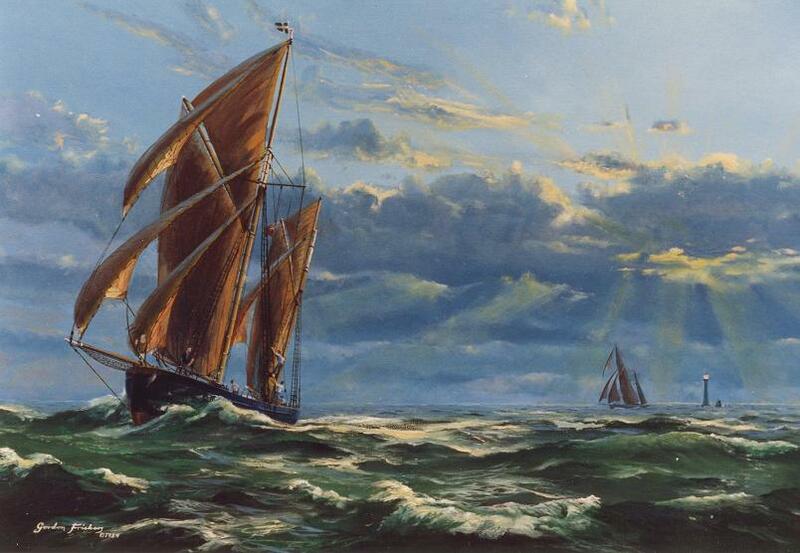 The picture was used on a card by the Merchant Marine College in Plymouth.